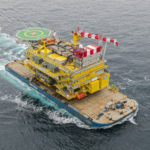 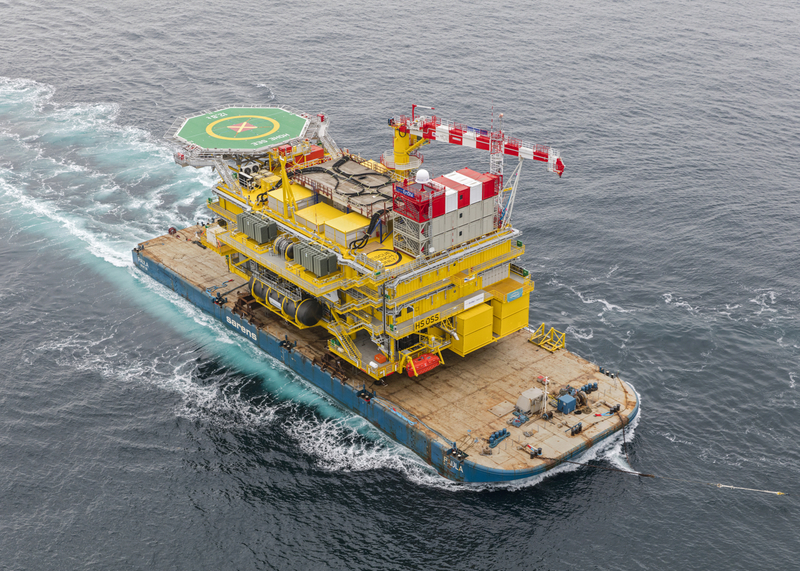 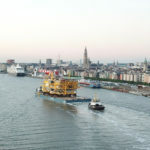 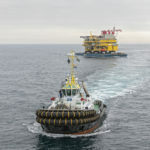 Manora Logistics organized the transport, on the barge Paula, of the Hohe See Topside, from The Hoboken site to the offshore windfarm. 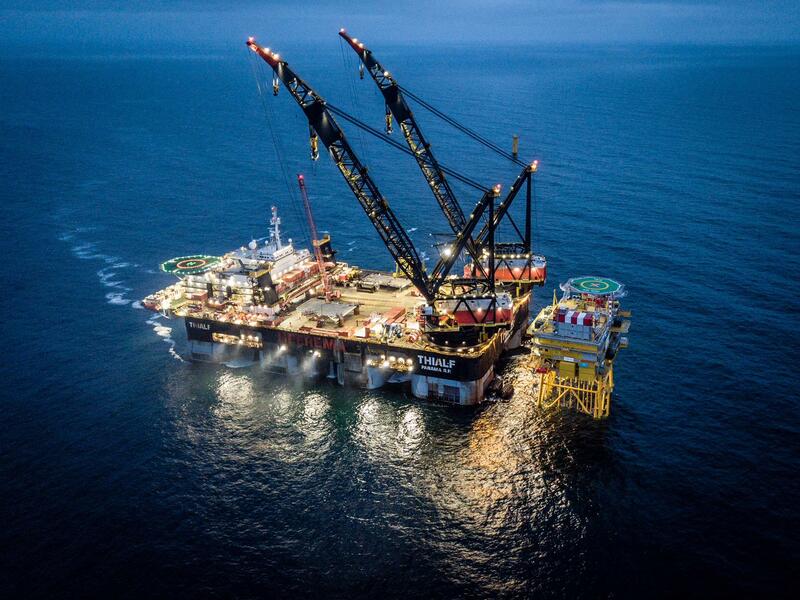 With 4.500 ton total weight, and 55 meters length x 30 meters height, the largest component ever transported by Manora. 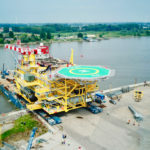 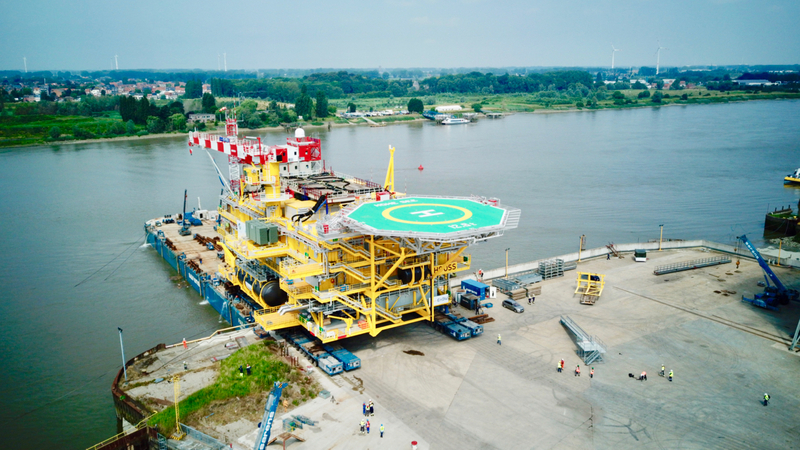 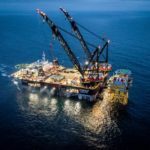 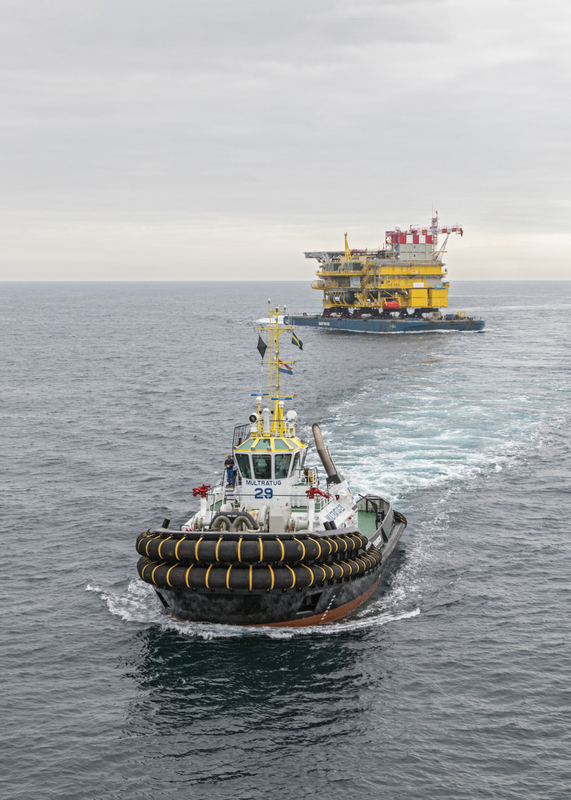 After arriving at the interim storage location at Eemshaven, awaiting a favorable weather window, we took the cargo offshore for installation by HMC and their Crane Vessel Thialf. 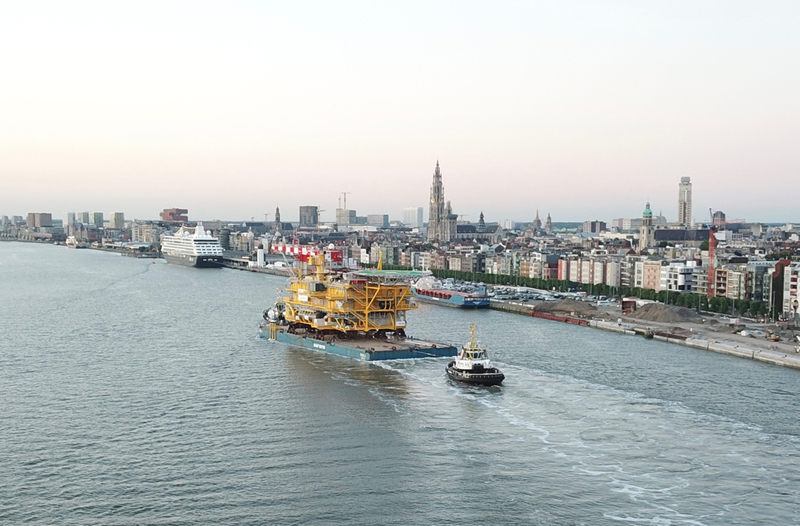 Proud to see such a high tech cargo, entirely manufactured in Belgium, passing over the Scheldt, with the Antwerp Cathedral and a cruise vessel in the background !